I was a filmmaker first, directing and shooting my own work. However by the end of Uni I was being asked to shoot other students’ films. I started to get really into it and obsessed about lighting and cameras, and it moved on from there. London Film School, 2006-08. It was great. I shot solely on film for two years – an experience that was invaluable. A Prophet (2009, dir. Jacques Audiard, DP Stéphane Fontaine) – I really enjoy social realism and films where I learn about different cultures and ways of life. A Prophet is very subtle in its approach to lighting and the camera work. It feels almost observational. I didn't notice how well it was shot until watching it second time around. Central Do Brasil (Central Station) (1998, dir. 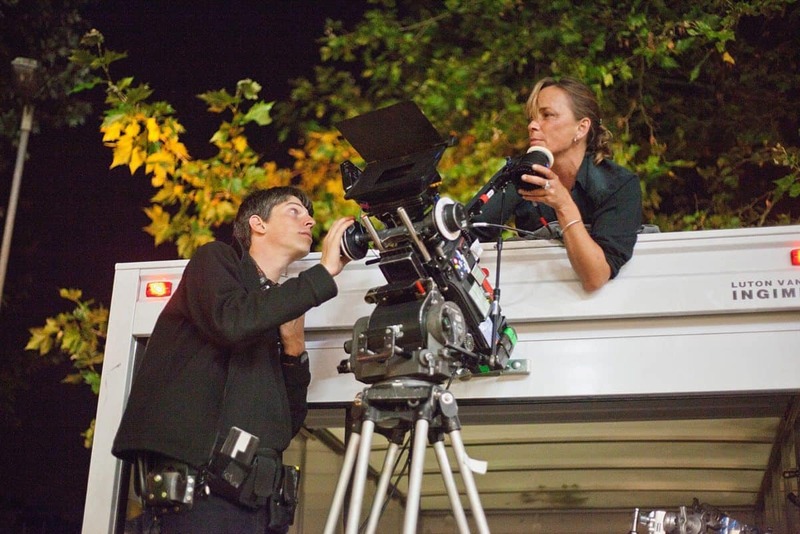 Walter Salles, DP Walter Carvalho) – such a moving film. The humour and the acting are great. Visually it’s unique in that it feels observational, but every shot is considered and immaculately framed. Memoirs Of A Geisha (2005, dir Rob Marshall, DP Dion Beebe ACS ASC) – Dion’s work is just exceptional. It’s definitely a film where the cinematography, production design and costume come together in perfect harmony. Atonement (2007, dir. 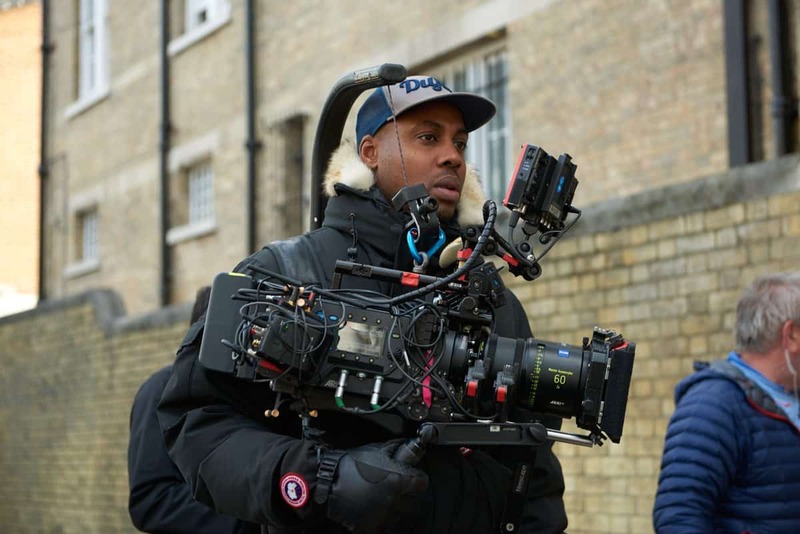 Joe Wright, DP Seamus McGarvey BSC ASC) – I watched this film at Camerimage in 2007 and was completely blown away by the cinematography and the story. The one-take shot on the beach left me with goosebumps. I recently went for lunch with Remi Adefarasin BSC. We met through my colourist Jat Patel at Molinare. I was in grading Brotherhood and Remi was with Jat after grading David Brent Life On The Road. I spoke with him for hours, and had so many questions. I hope I didn't bore him. One of the things that he said to me, some of the best advice I've had, was to make my approach to lighting as simple as possible, and to really test as much as possible with pre-grades before shooting. Emmanuel Lubezki AMC ASC is my favourite DP. I'm moved by every film he does because there is always something ground-breaking. Robbie Ryan BSC – I love the way he frames and lights, and how close he gets to his subjects without it feeling uncomfortable. Brian Tufano BSC – not many people know, but I was a spark on Adulthood for a week. 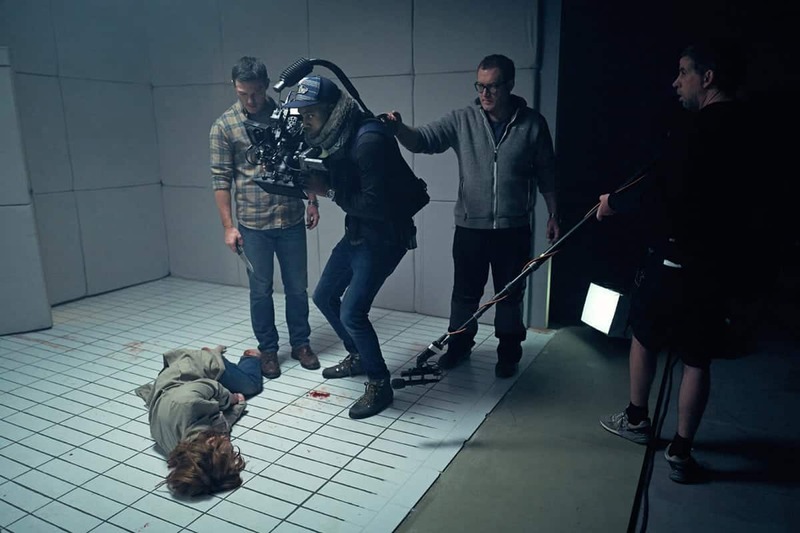 My gaffer was the only person who knew I was training to be a DP so he put me on the floor with Brian. It was one of my greatest experiences. 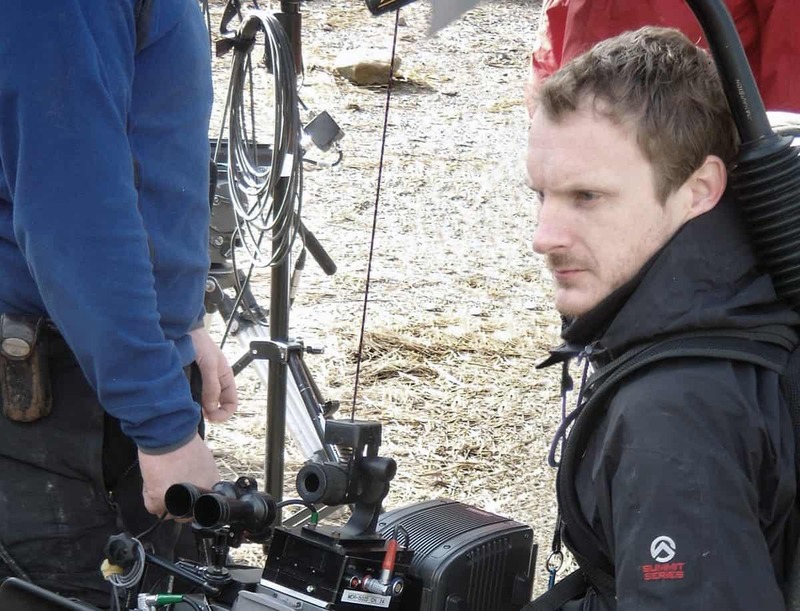 Dion Beebe ACS ASC – his work is fantastic. Everything he shoots is flawless and I love how his work complements production design. Amir Mokri – I grew up watching films that Amir shot, such as Bad Boys II, Don’t Say A Word and Lord Of War. I was always amazed with how natural his hard backlighting and hot windows felt. A Royal Television Society Award for a doc I made as a student. Getting booked to shoot Brotherhood. The previous films in the trilogy had been shot by the amazing Brian Tufano BSC, so it was an emotional moment considering I'm up-and-coming, and on the previous film I was a spark. I had a lot to live up to, and it was great of Noel Clarke and Jason Maza to give me the opportunity. I shot a music promo and off that the director was awarded a $100k promo in LA. However, the label would not let me shoot. I was gutted but I bounced back! What have been your best and worst moments on set? 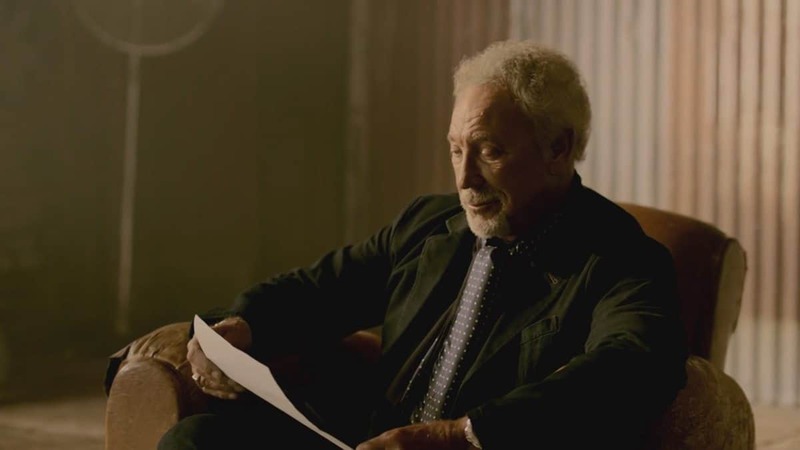 Best: shooting Sir Tom Jones and him telling us stories about his friendship with Elvis Presley. That was a humbling moment. Worst: on a commercial in Nigeria and the Nigerian agency was annoyed that the production had employed a black cameraman. They employed a white Nigerian man to stand next to the camera for the entire shoot. He was a local barman in Lagos and turned out to be a really nice guy. Even so, it was a demoralizing experience. End of a night shoot in Sheffield. I’ve got my breakfast, but I'm so tired that I accidentally flip the entire meal over myself, and the floor, whilst trying to sit down. Manchester United – I've been lucky enough to shoot most of the squad this year with Chevrolet and Kode Media, which I was over the moon about. My light meter – I cannot imagine shooting something without her. Brotherhood. We shot the film in four weeks on what was really a six-week schedule, averaging 27 slates a day. Guessing distances in feet, which always goes down well with the camera crew. Children Of Men (2006, dir. Alfonso Cuaron, DP Emmanuel Lubezki AMC ASC) – it has so many levels visually. The style, the technology, the handheld, the vision – such a great film. "One of the things that Remi Adefarasin said to me, some of the best advice I've had, was to make my approach to lighting as simple as possible, and to really test as much as possible with pre-grades before shooting." I love deep house and techno, along with trap music and rare groove. I don't have albums, just an epileptic mix of cool groovy music. Nice cars. But I’m trying to get it out of my system before I settle down and have a family. Which three adjectives best describe you and your approach to cinematography? Probably a DJ living in Berlin and travelling to beach locations in the summer. DJing can be technical and creative, but the more you understand the technology, the more creative you can be. Which I feel also applies to being a cinematographer. To keep on growing as a cinematographer, learning as filmmaker, and to one day become a member of the BSC.